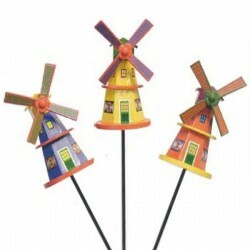 Holland Windmills are famous all over the world and more 1000 are still operating today! 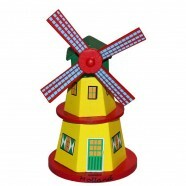 Now available a Windmill in a miniature landscape, delft blue delftware or as candlelight. 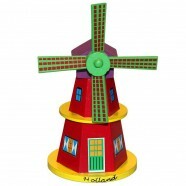 3D Miniature Holland Landscapes with Windmill in various sizes. Delft Blue Delftware Ceramic Windmills for decoration and as Candlelights.